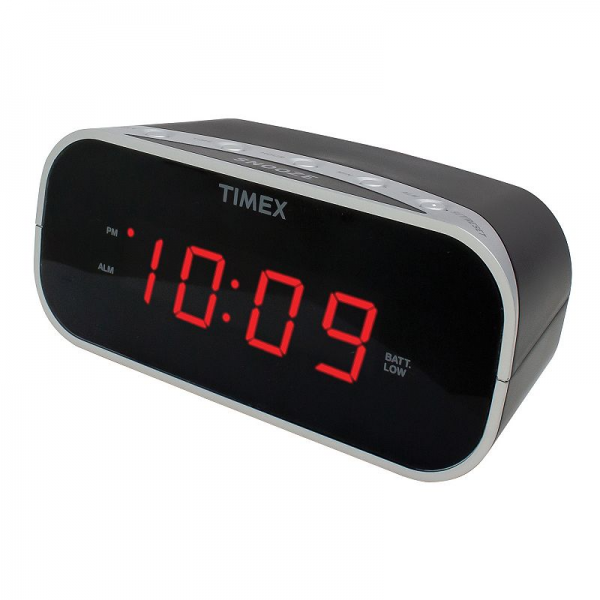 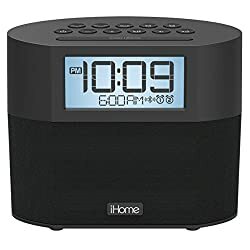 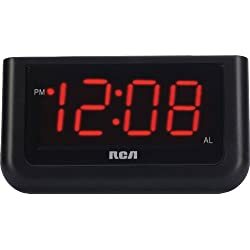 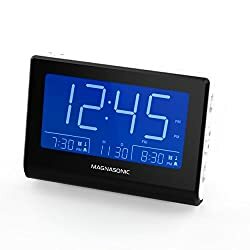 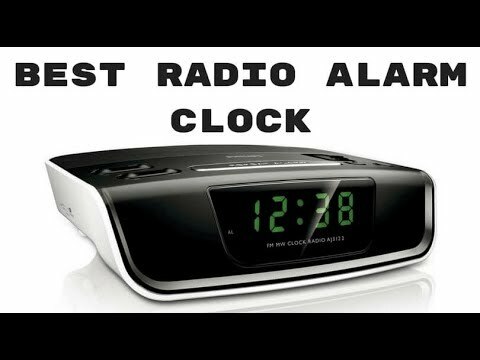 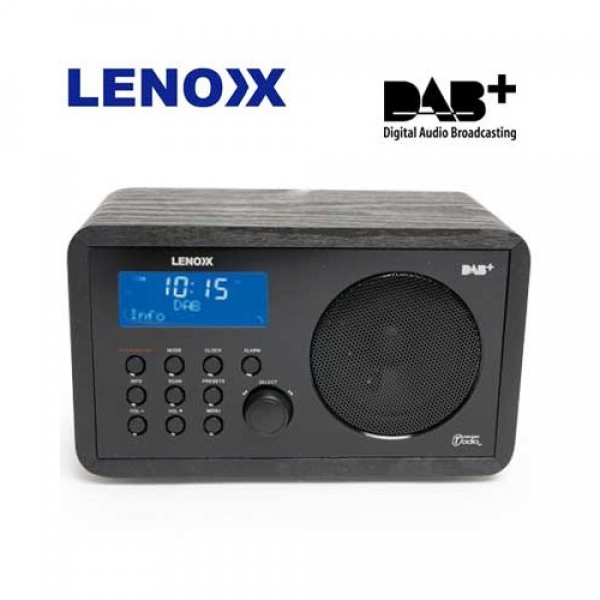 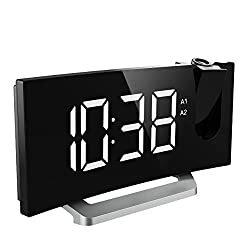 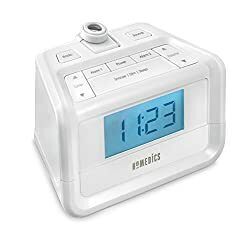 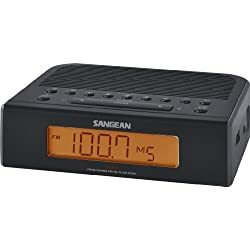 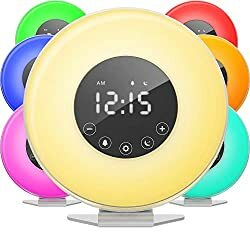 What is the best digital radio alarm clocks? 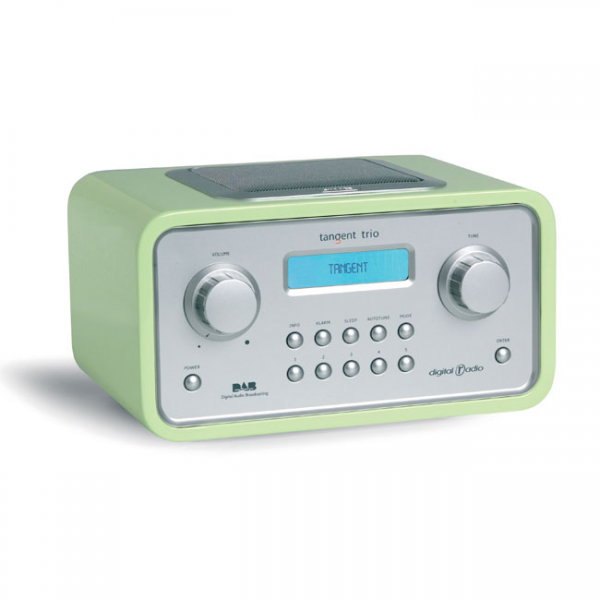 We're featuring shopping recommendations just for you! 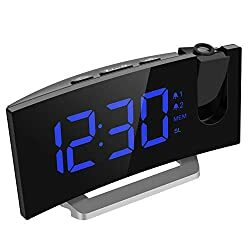 You'll find trending products our customers are excited about, and suggestions based on items you've recently viewed and purchased. 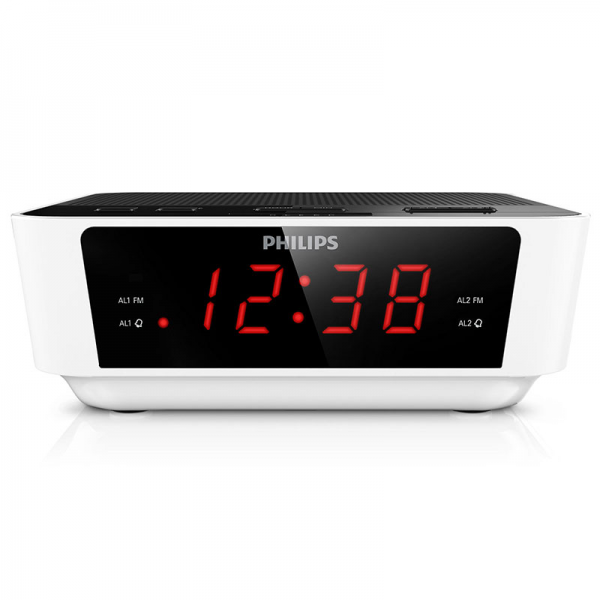 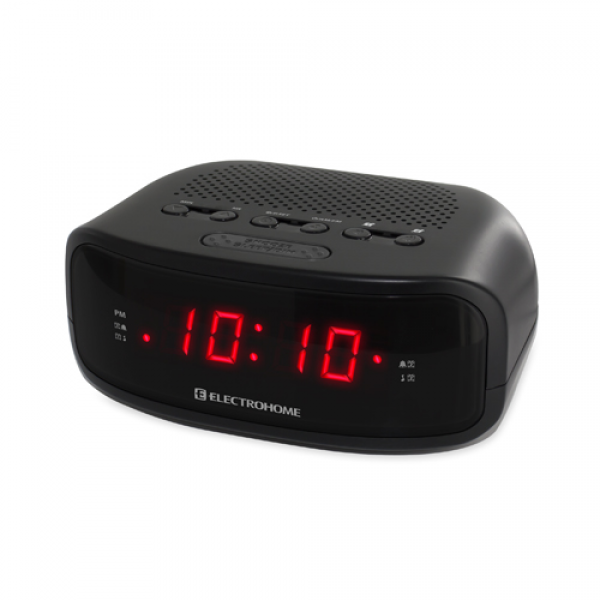 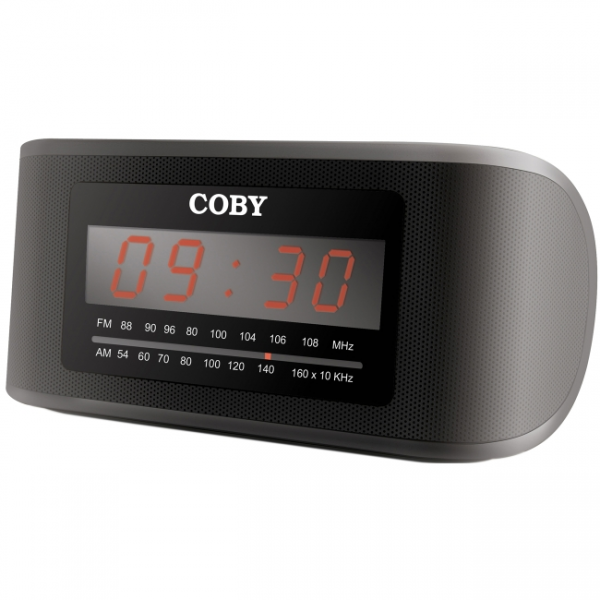 DAB Digital and FM Clock Radio with Wake-up Light Combining an energy efficient lamp with flexible lighting options and a DAB digital and FM radio alarm clock, Twilight also features built-in relaxing sounds and lullabies, an iPod input, headphone socket and a USB PowerPort for charging your mobile devices by your bedside. 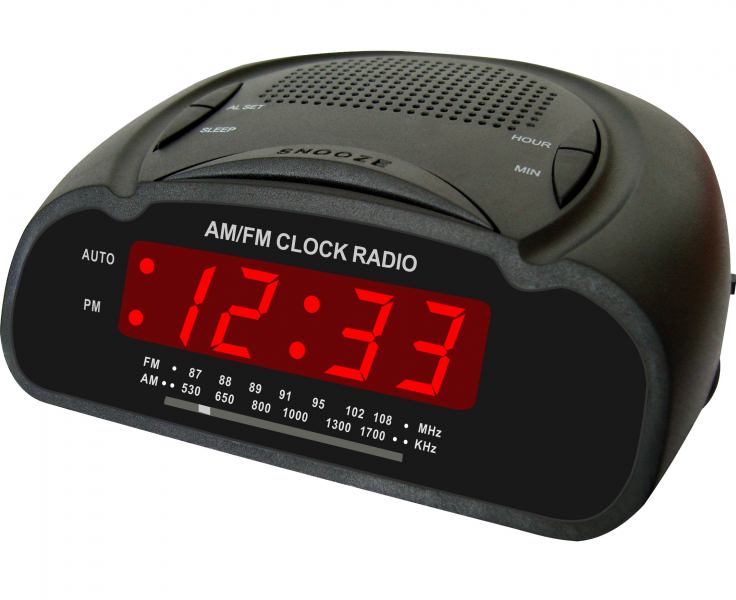 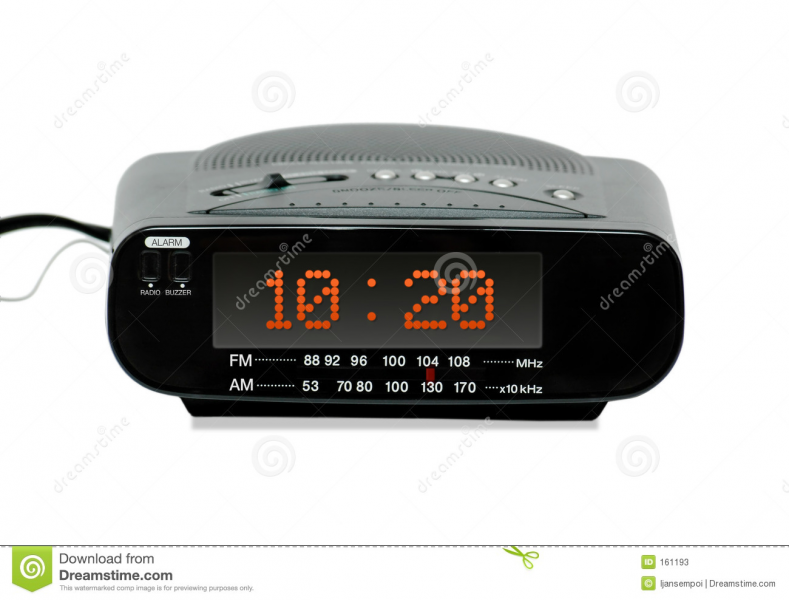 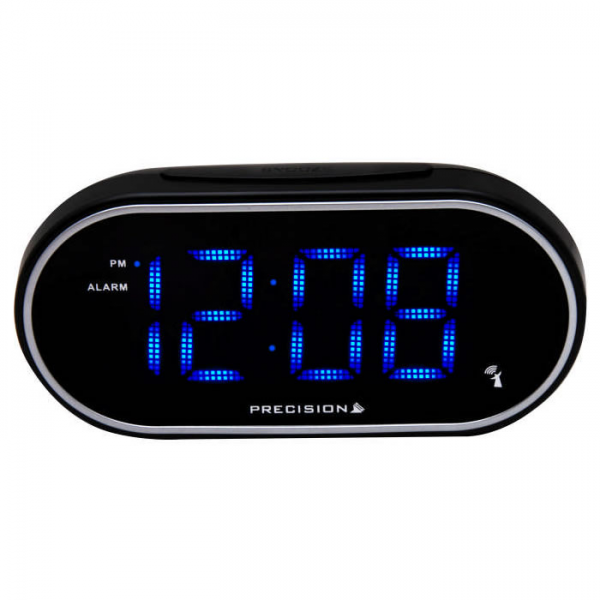 Digital radio alarm clock (front view) isolated white background.